The Office of the Solicitor General represents the State of Wisconsin in cases on appeal that are of special importance to the State, including many cases in the Wisconsin Supreme Court, the federal circuit courts of appeals, and the Supreme Court of the United States. This web resource has been developed to give the residents of Wisconsin the tools they need to read and understand the major cases the Solicitor General is currently handling. 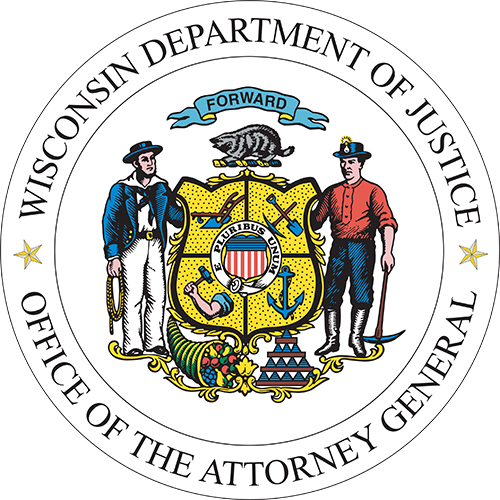 The Wisconsin Department of Justice is committed to the transparent handling of major cases.